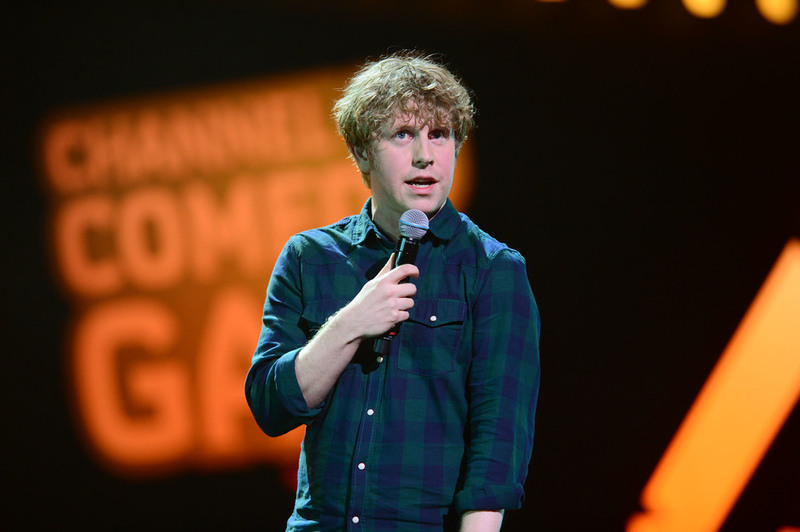 Returning for its seventh year, the Channel 4 Comedy Gala will once again be lighting up the stage at the O2 Arena in aid of Great Ormond St Hospital. A star studded comedy cast includes Alan Carr, Kevin Bridges, Michael McIntyre, Russell Kane, Sean Lock, Shappi Khorsandi, Seann Walsh and many more. With one great comedian rolling in after another, it will be a fight to see who can inflict the biggest stomach aching laugh of the night. What are the best dining options near Channel 4 Comedy Gala London? Channel 4 Comedy Gala gyms, sporting activities, health & beauty and fitness. The best pubs near London Channel 4 Comedy Gala. Channel 4 Comedy Gala clubs, bars, cabaret nights, casinos and interesting nightlife. Where to have your meeting, conference, exhibition, private dining or training course near Channel 4 Comedy Gala. From cheap budget places to stay to luxury 5 star suites see our deals for The O2 Arena hotels, including Radisson Blu Edwardian New Providence Wharf from 91% off.